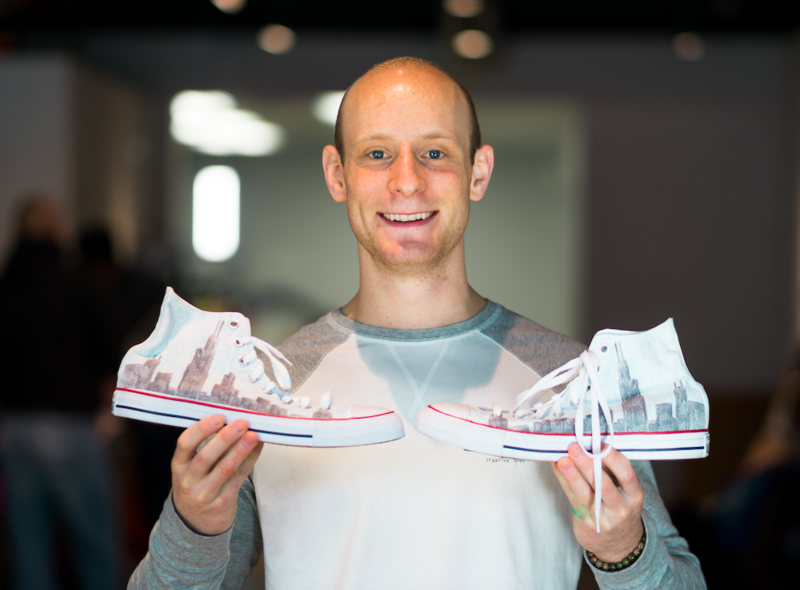 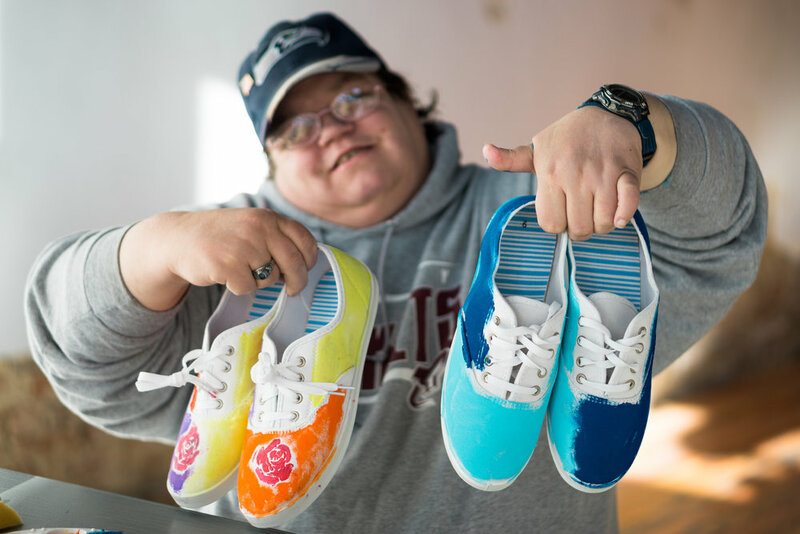 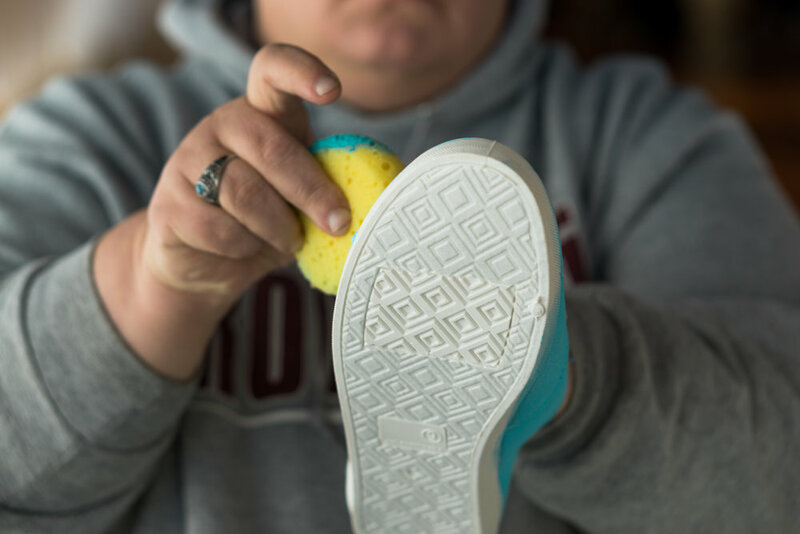 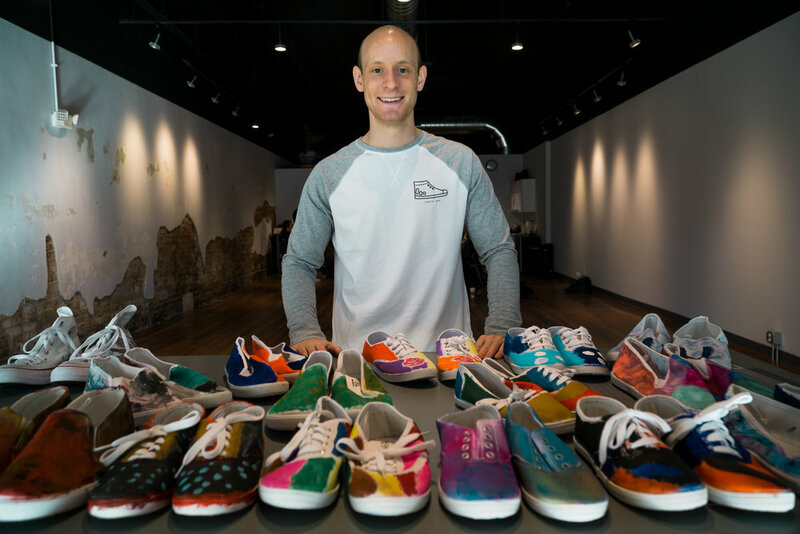 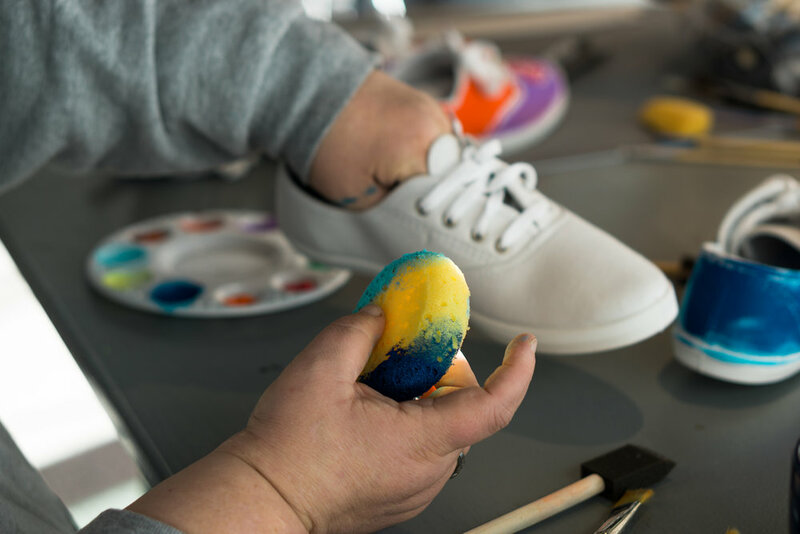 Creative Souls provides the opportunity for individuals with disabilities to make money by creating artwork on shoes and apparel. 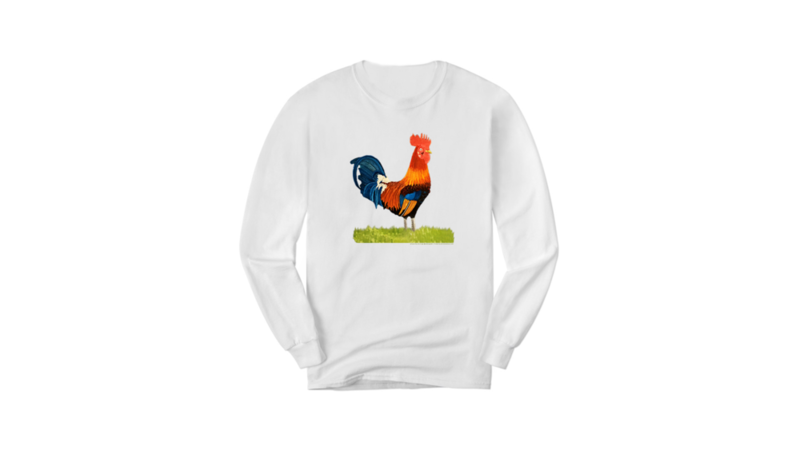 We made it into the Top 100 because of you! 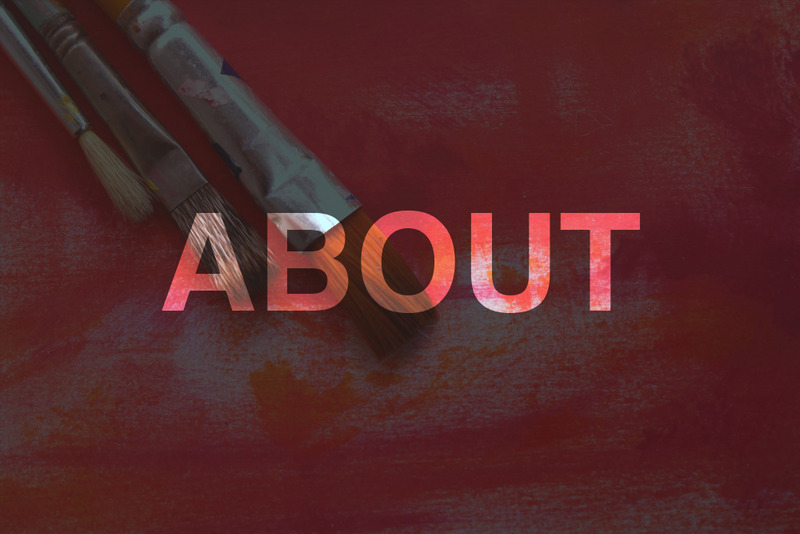 Watch our final submission talking about our passions. 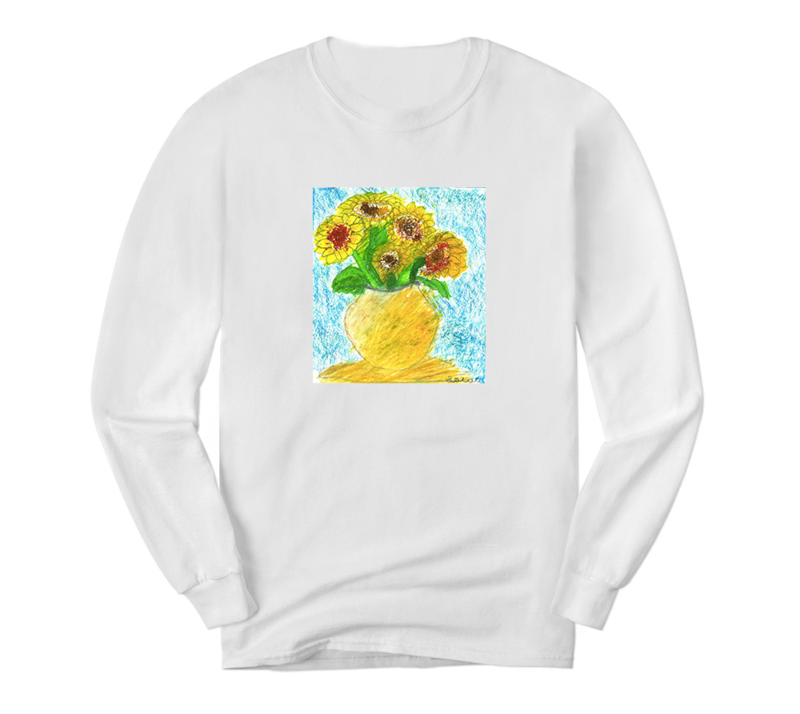 Purchase your very own artist designed shirt! 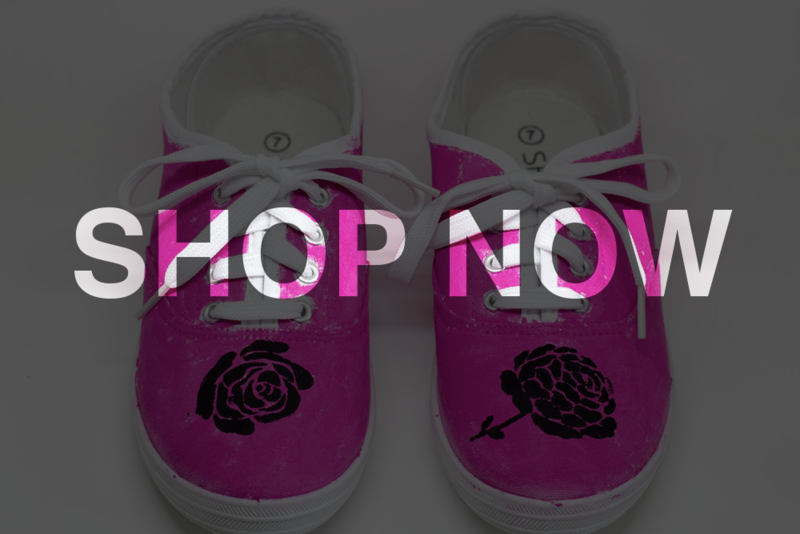 Coming Soon - Early Summer 2019! 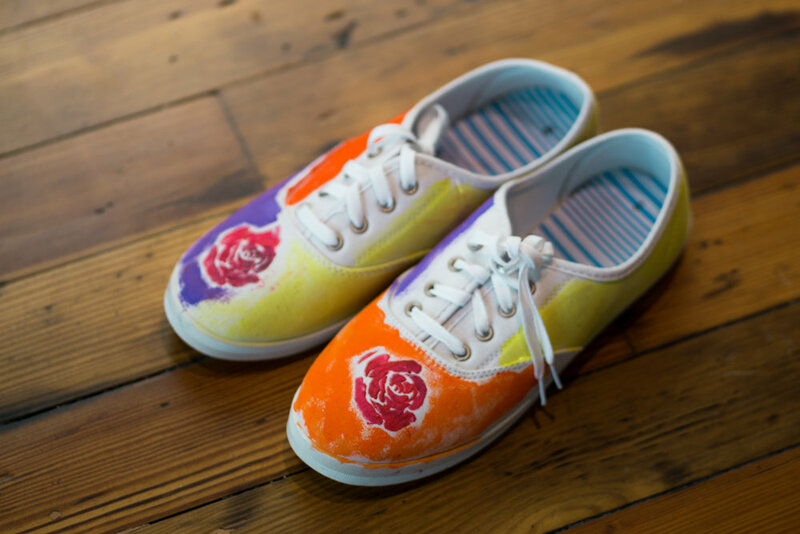 Our designs are directly printed onto the shoes!